A Tailor is a person whose occupation is making fitted clothes such as suits, pants, and jackets to fit individual customers. Most tailors are men since most customers for fitted suits are men. There is a great article about tailoring here. I have mentioned Tape Measures before. They are simply a thin length of flexible material with marked intervals for measuring. This is the type used for in sewing and quilting. 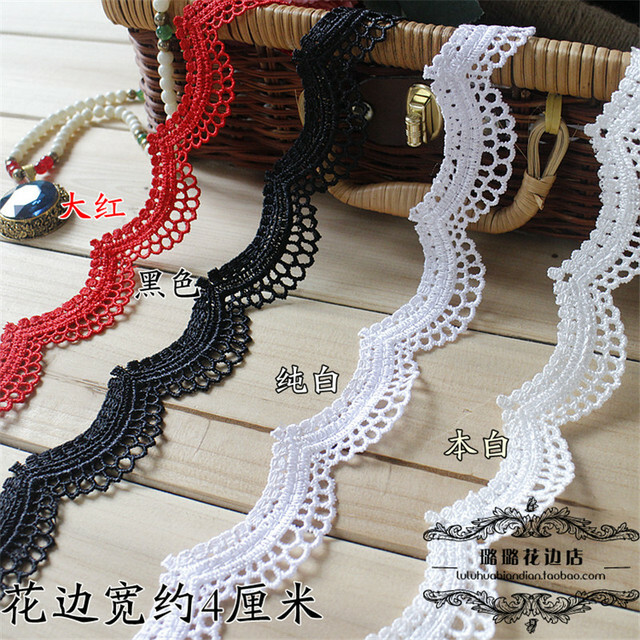 Tat or Tatting is a way of making lace as a decorative mat or edging. The process of tying knots in thread and using a small shuttle to form lace. I have never done tatting. This is a beautiful doily. I would love to learn how to make such a beautiful piece. This is what the shuttle looks like. A Thimble is a metal, leather, or plastic cap with a closed end. It is worn to protect the finger when pushing the needle through the fabric in sewing and quilting. There is a vast variety of thimbles on the market. Here is a just a sample. 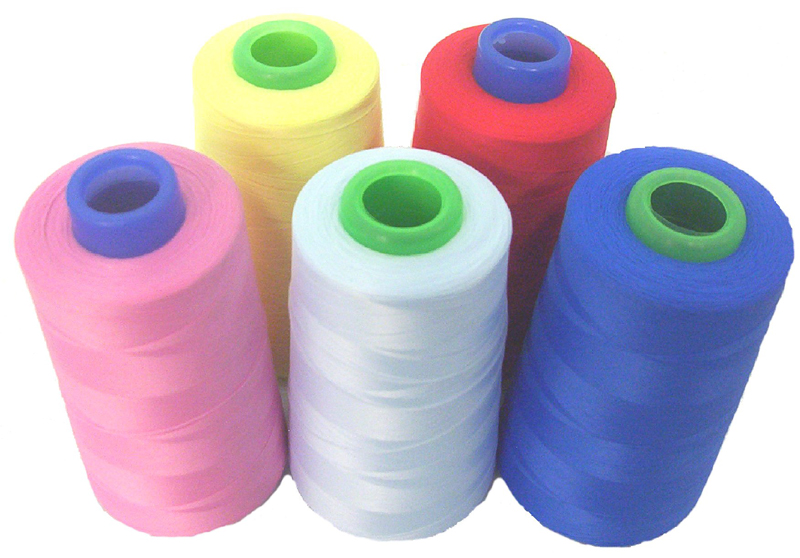 Thread is a long, thin strand of cotton, nylon, or other fibers used in sewing or weaving. It comes on spools of various sizes. 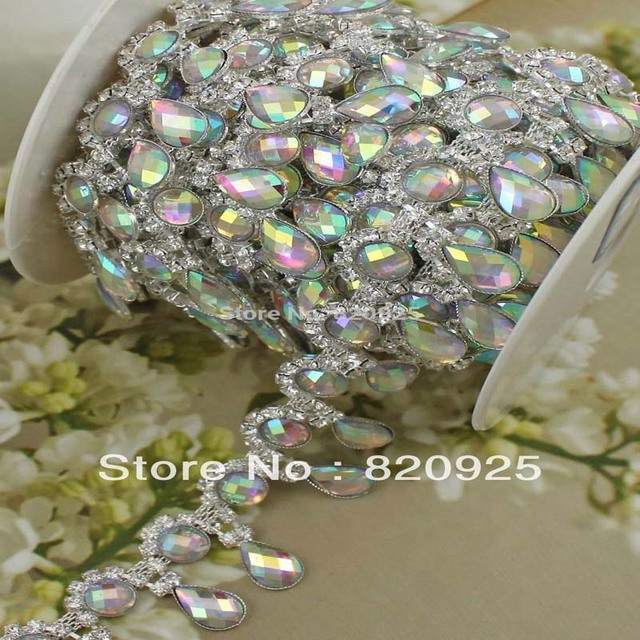 The colors it is available in are numerous. The size of the thread used depends on what type of sewing you are doing. For instance, hand quilting thread cannot be used in a sewing machine because it is specially prepared for hand use. 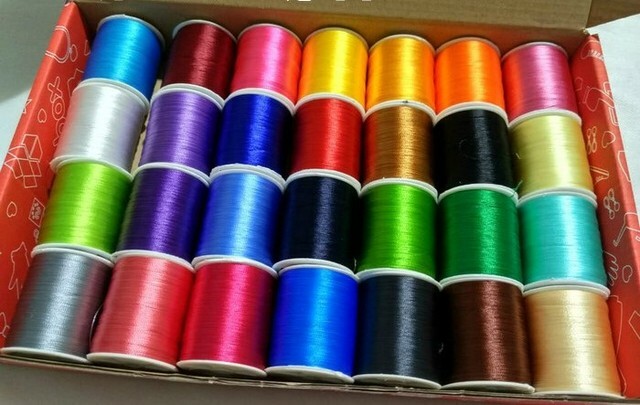 Thread of one kind or another is used in crocheting, tatting, sewing, quilting, and embroidery. Thread for sewing and quilting is available in invisible, metallic, cotton, polyester, silk, and a blend of cotton and polyester. Some thread comes in wound balls like pearl cotton. Embroidery thread comes in skeins. 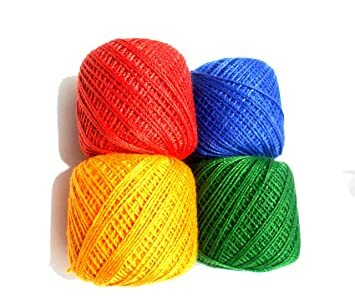 Crochet cotton for tatting and crochet comes in a larger ball wrapped around a cardboard tube. Topstitching is a finishing stitch to your project. It is accomplished by making a row of continuous stitches on the top or right side of a garment or other article as a decorative feature. 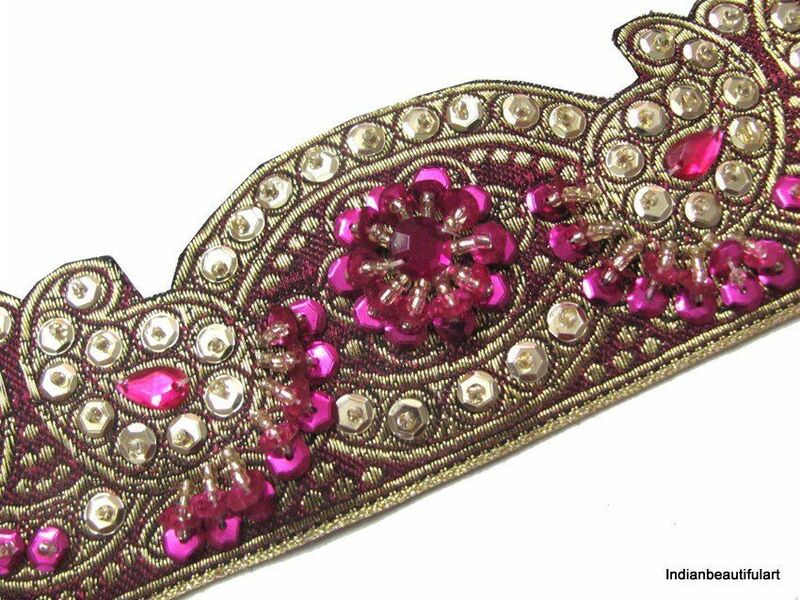 Sometimes it is just a straight stitch and sometimes embellishing stitches are used. It just depends on how intricate you want your stitches to look. 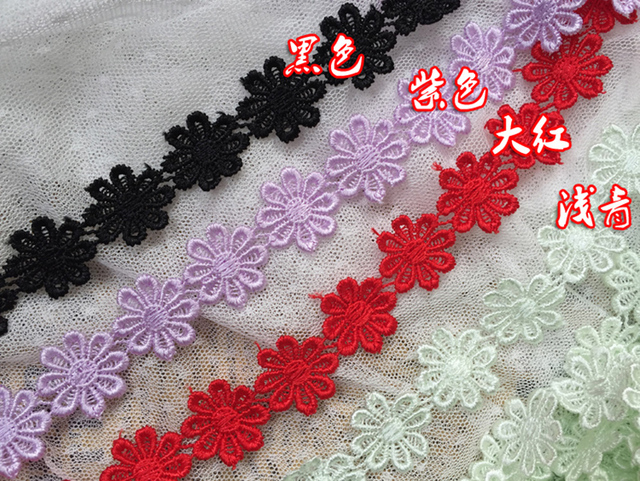 Topstitching can be done by hand or machine. Trim includes a plethora of beads, ribbons, buttons, rhinestones, lace, rick rack, yarn, the list goes on and on. A fancy stitch can also be used as Trim. A project is finished by adding a trim to an area that will enhance the look of it. I love trimming my granddaughter’s clothes. You can add trim to anything.